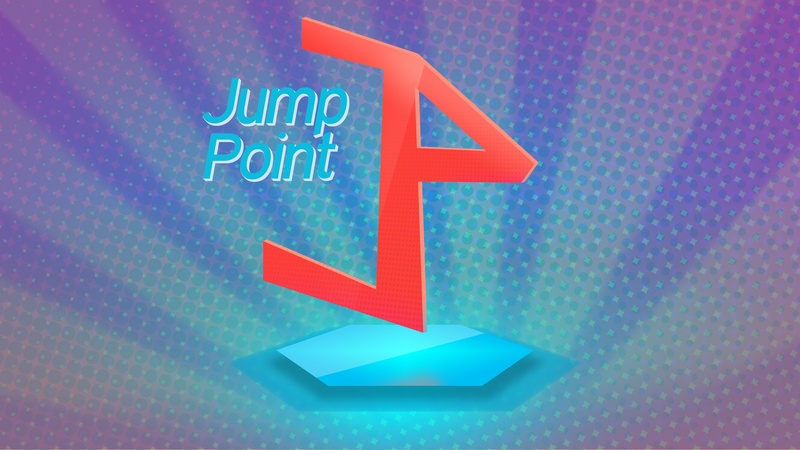 Welcome to Jump Point. This week, Join Roberto, Charles, and Michael as we talk about Sony's new crowdfunding platform, The potential PT successor, and more. Welcome to Jump Point. This week, Join Roberto, Charles, and Michael as we talk about Sony's new crowdfunding platform, The potential PT successor, and more. Does Sony making their own platform to track interest mark the end of crowdfunding or just something not the worry about? Is Red Ash the sign that everything old is what gamers want? All this and more in this week's episode.